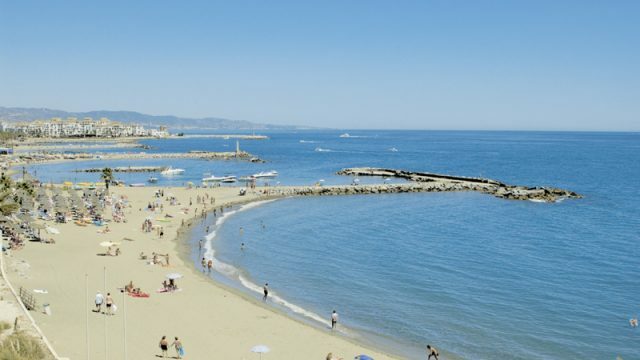 Роскошные апартаменты в жилом комплексе «Malibu» на первой линии моря в гламурном районе Puerto Banus(Marbella). 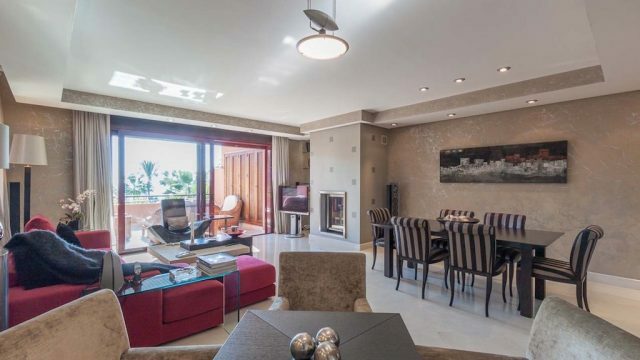 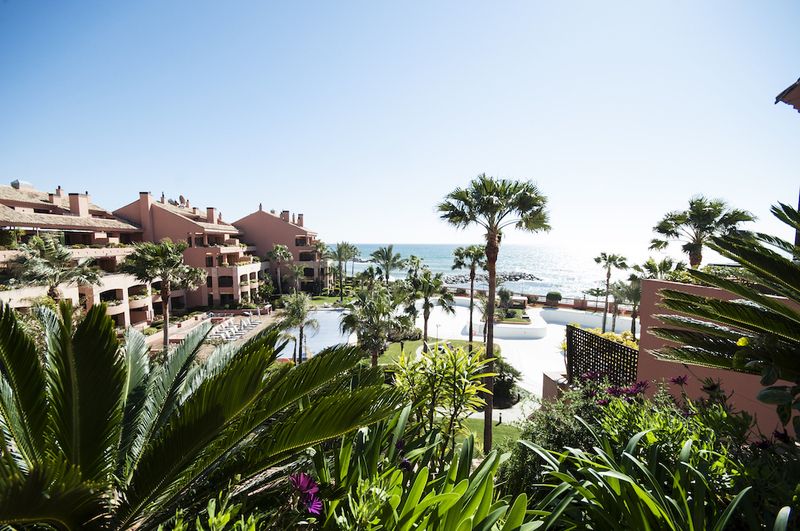 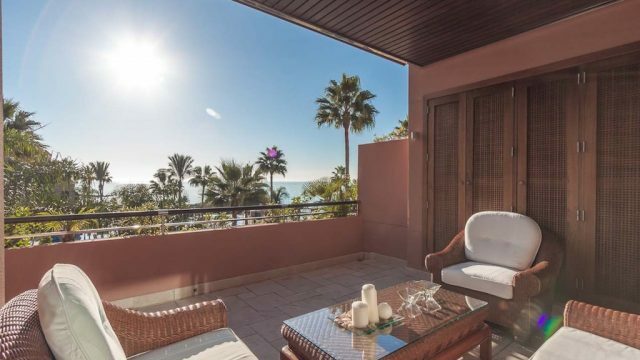 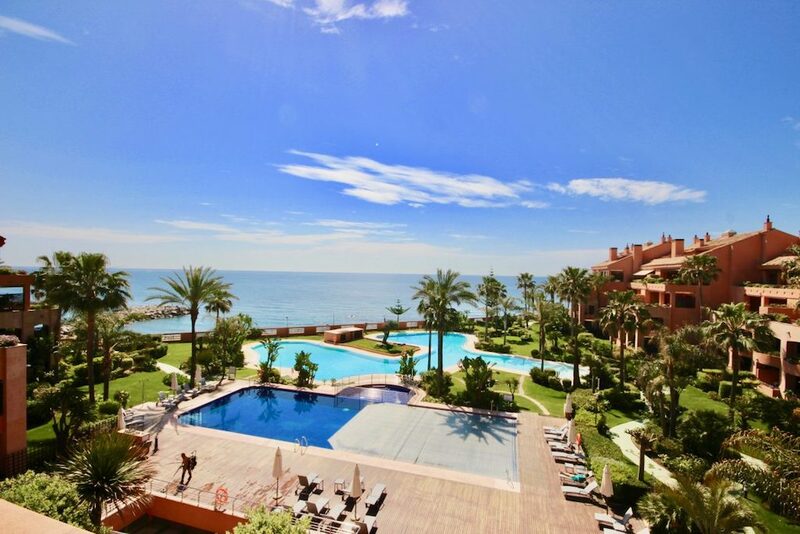 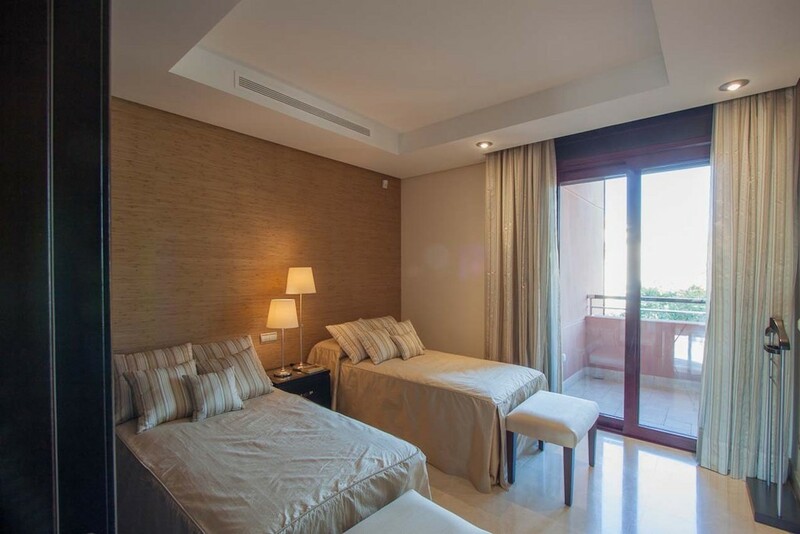 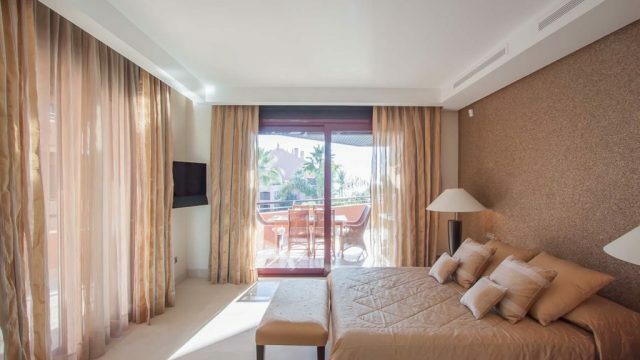 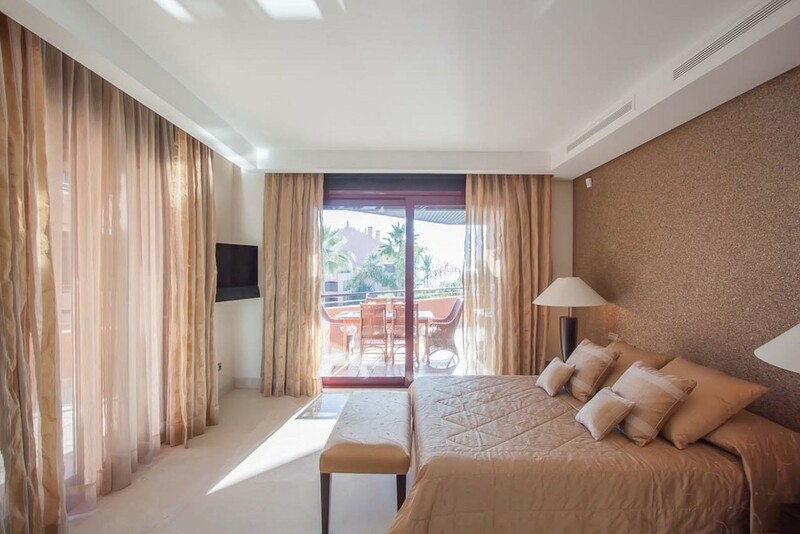 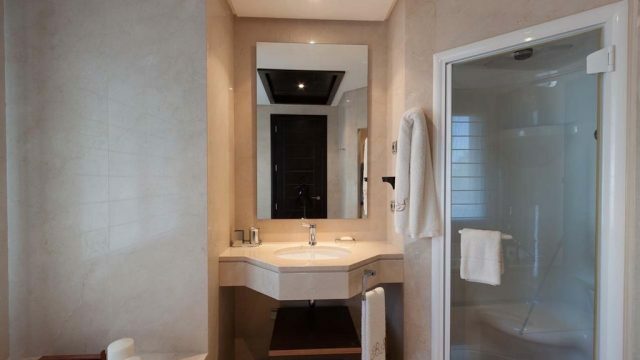 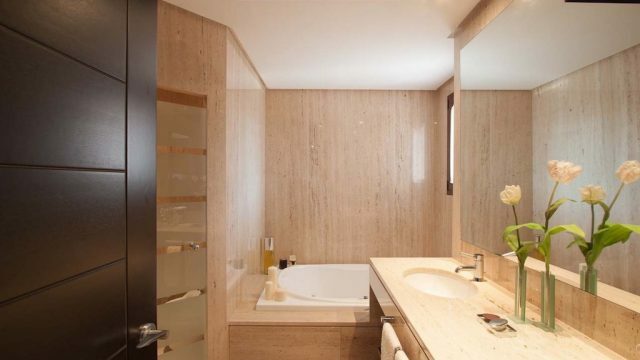 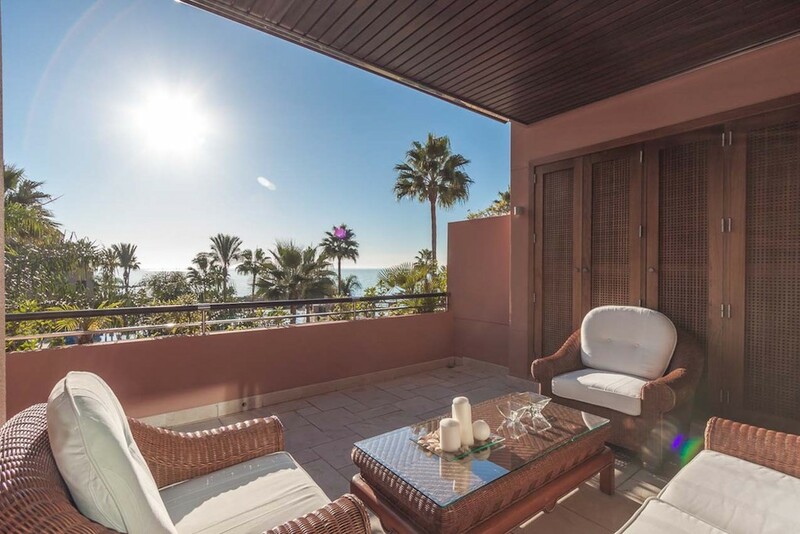 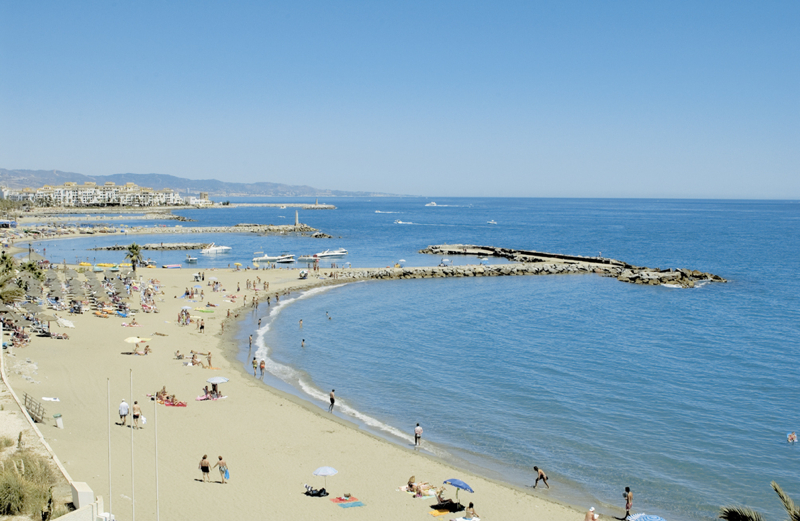 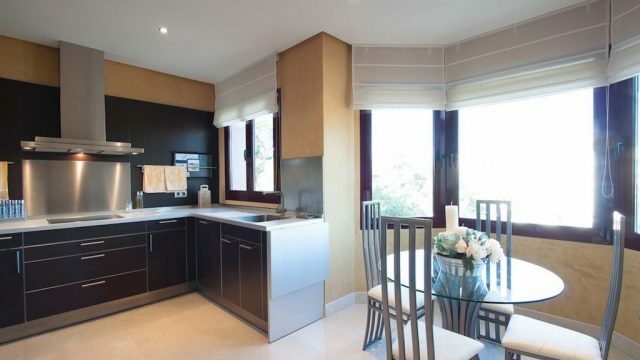 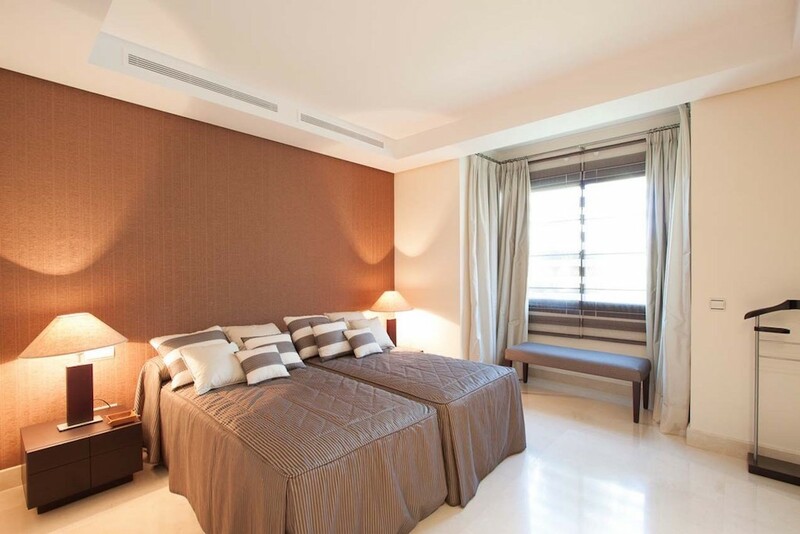 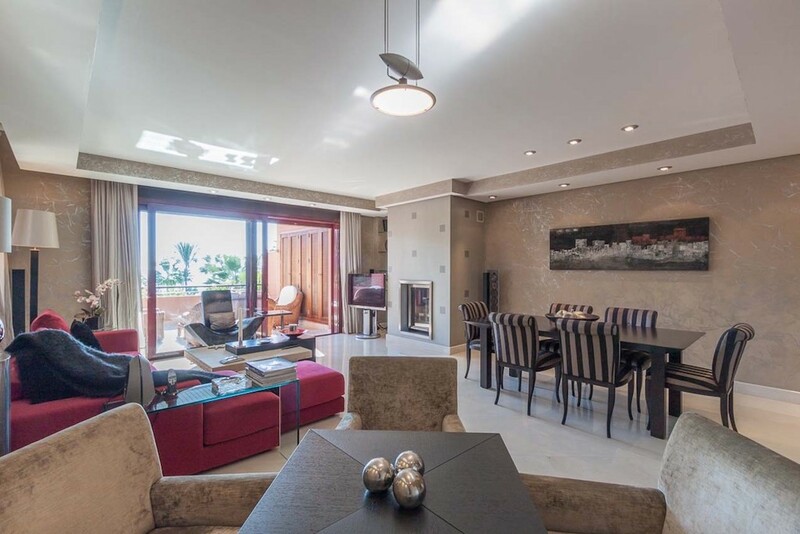 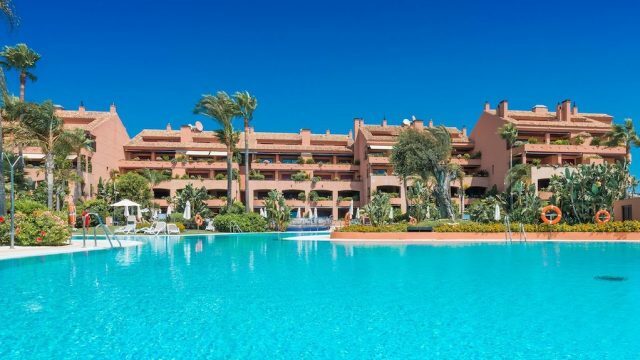 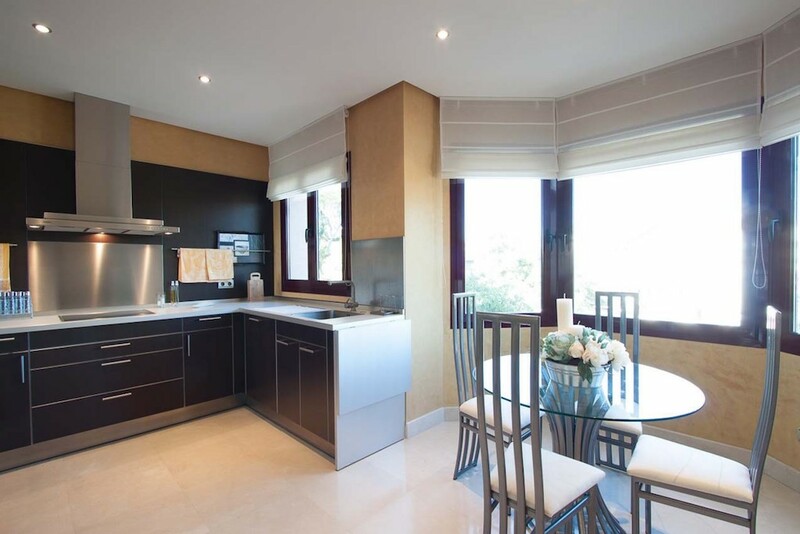 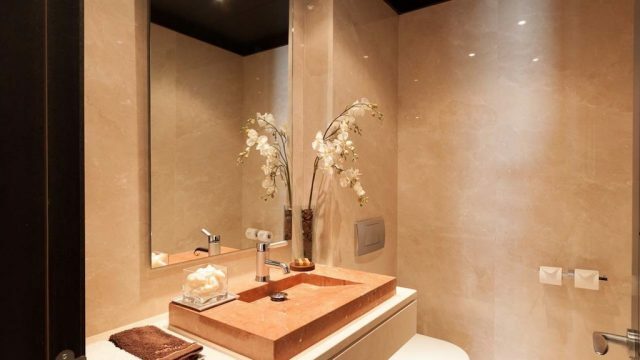 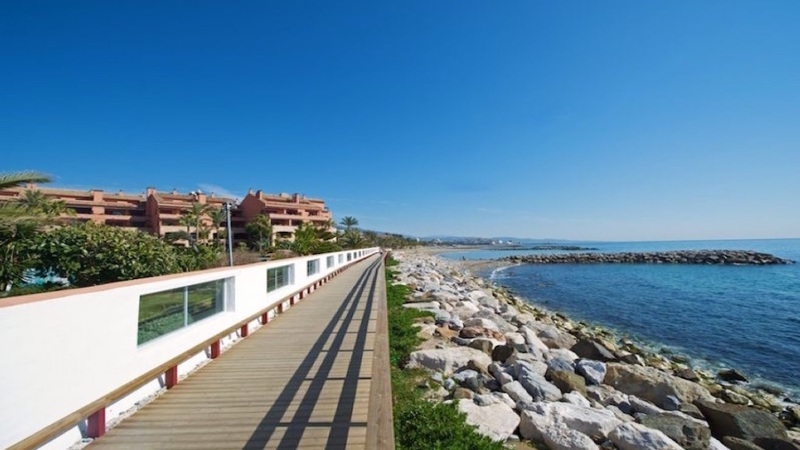 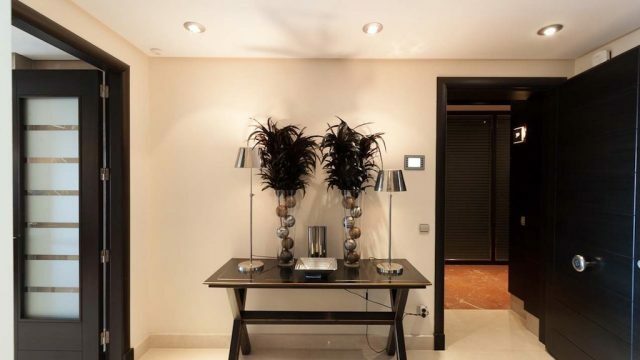 Spectacular three bedroom en-suite apartment with open sea views located within the luxury apartment complex, just a 10 minutes walk to Puerto Banus . 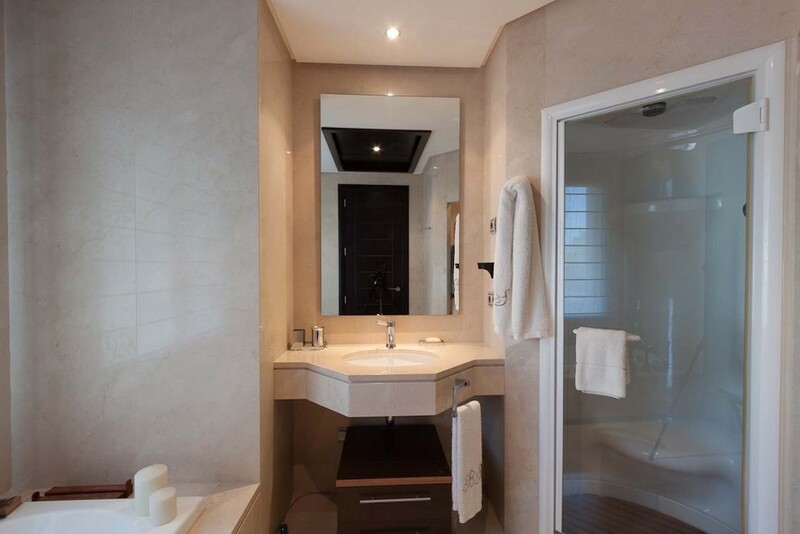 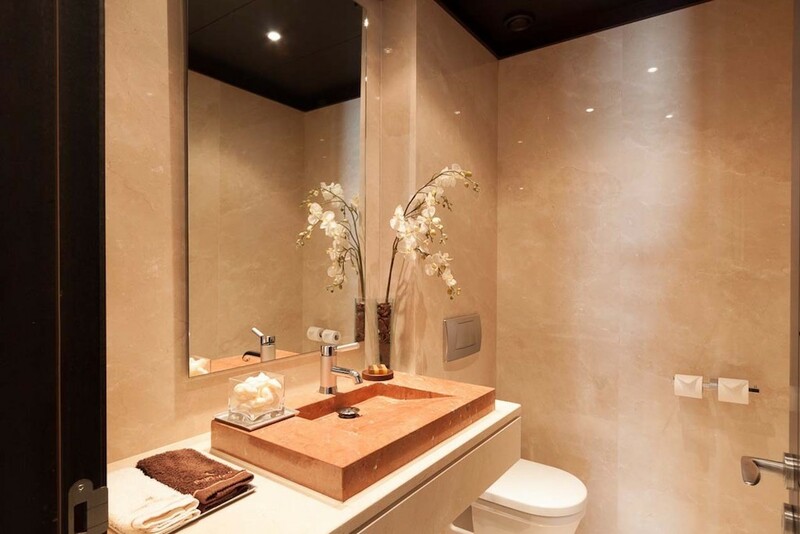 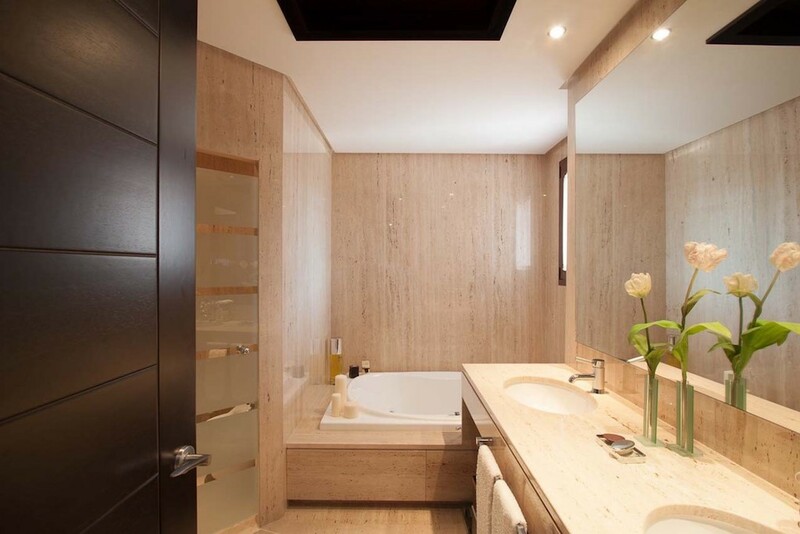 Luxury fixtures and fittings inside and out featuring a designer kitchen with German appliances, fully controllable domotics and floor to ceiling marble in the bathrooms. 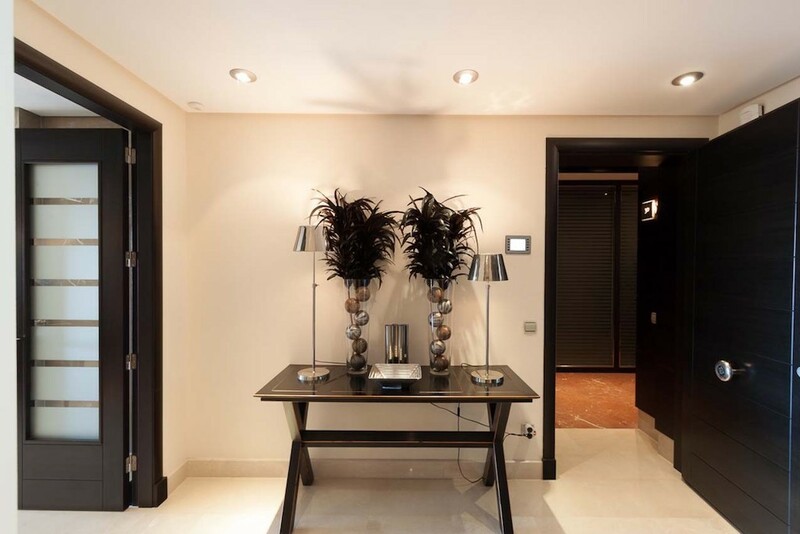 Other features and amenities are underfloor heating, on-site maintenance, two swimming pools (a heated lap pool and a massive salt water free form pool) and a state-of-the-art fitness gym.